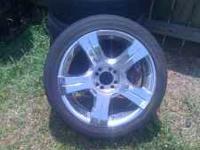 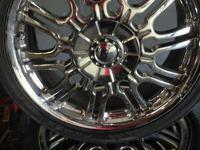 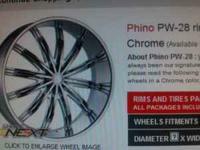 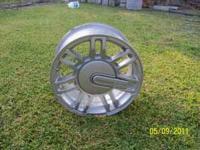 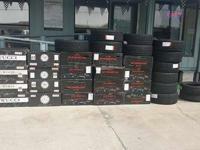 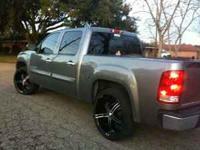 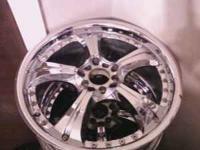 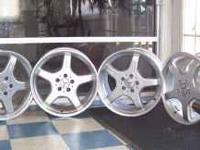 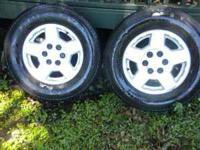 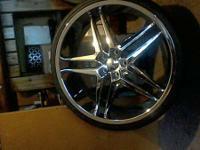 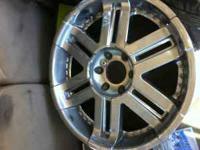 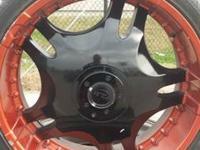 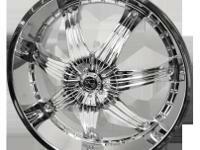 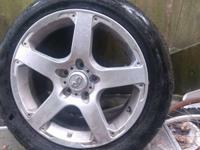 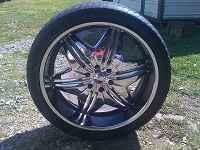 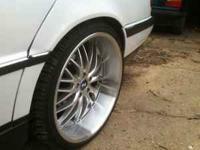 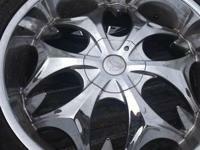 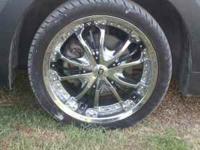 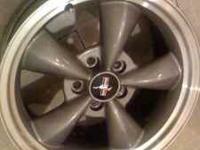 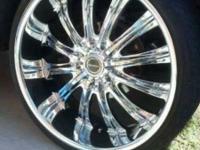 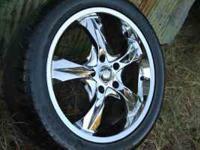 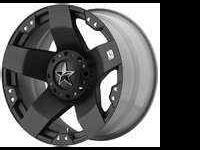 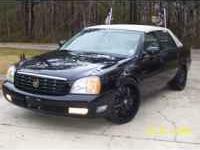 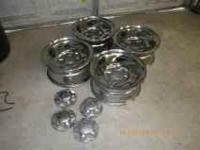 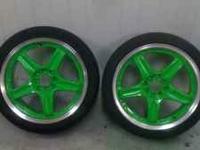 22" Chevy rims and 4 12s for other rims! 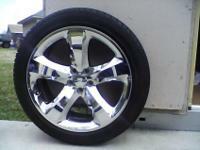 NEW TIRES AND RIMS FROM A 2014 DODGE CHARGER R/T. 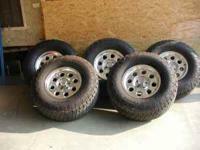 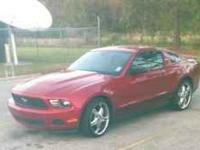 TIRES ARE FIRESTONE FIREHAWK GT 245/45/R20 5 LUGS.